Katrina Kaif has seen her fair share of hecklers during her long Bollywood career to know how to deal with haters. So, when a few discontented fans misbehaved with her after a show in Vancouver, she knew the perfect way to deal with was by refusing to get bogged down. In the video doing the rounds, the actress can be seen on her way back to her car when she is encountered by a few anxious fans waiting to take pictures. As Katrina walked past, a heckler in the crowd mocked, "We don't want to take a picture with you," while another booed her. A little annoyed by the banter, Katrina stopped and turned to address them, "You shouldn't be bad guys. We've had a very tired and had a long show." Katrina was in Vancouver as part of the recently concluded Da-bangg tour, along with Bollywood celebrities Salman Khan, Jacqueline Fernandez, Sonakshi Sinha, Daisy Shah and Guru Randhawa. The two hecklers, however, did not stop there. One of them retorted by saying, "You need a better attitude. You call yourself an actress. When people come to adore you, you need a better attitude." Despite all this, Katrina remained calm and collected and was more than happy to get some selfies clicked with a few orderly fans. The hecklers could be seen escorted away, before shouting that they were waiting only for Salman Khan. This is not the first time Katrina has faced a less-than-pleasant interaction with fans. While promoting Tees Maar Khan with her co-star Akshay Kumar a few years back, she was surrounded by an enthusiastic group of fans. 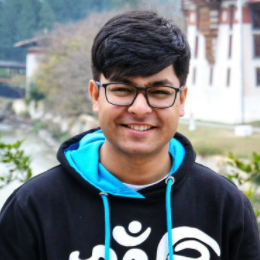 Other actresses who have faced similar situations include other leading ladies of Bollywood like Deepika Padukone, Kareena Kapoor Khan and Sonam Kapoor. Deepika had her run-in with fans while returning from an interview with a publication. Her security personnel escorted her away that day. Meanwhile, Kareena was surrounded by eager fans during a leg of her promotion tour for Bajrangi Bhaijaan in mid-2015. Much like Katrina, Bebo remained calm throughout the incident and made her way out without any major episodes. Sonam Kapoor Ahuja was much closer to home when she had an ordeal with enthusiastic fans. The actress entered a film theatre in Juhu with co-star Dhanush to catch the reaction of the audience. 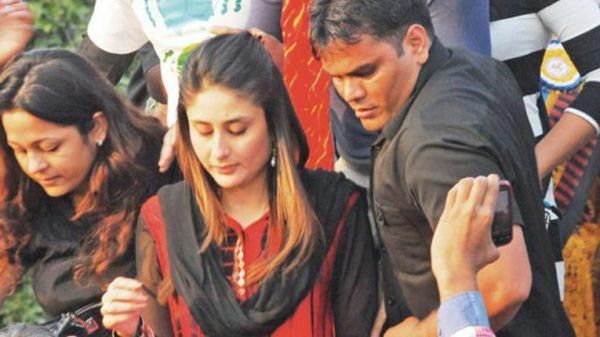 Fans mobbed her, but the Veere Di Wedding star managed to get out before it turned sour. 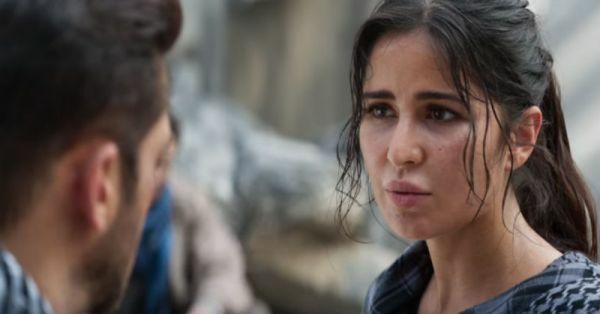 Post her Da-bangg tour, Katrina will be seen in her upcoming film Zero later this year, which also stars Shah Rukh Khan and Anushka Sharma. The Bollywood actress also is looking forward to the release of Thugs of Hindostan, which is scheduled to hit theatres around Diwali.